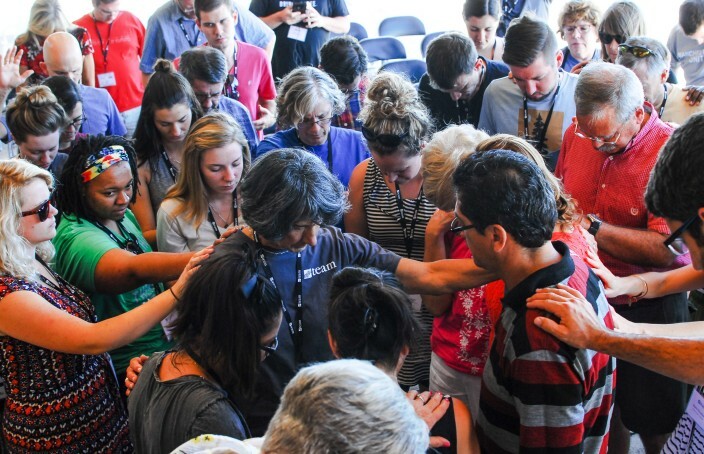 Pastor Rafael Rodriguez and the El Faro congregation in La Paz know adversity. In seven years, their church in Mexico has been burglarized three times, and last year an arsonist ignited their sanctuary — just to watch it burn. 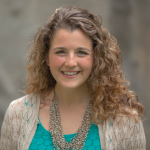 But through every setback, God has refined their community and sharpened their focus. Years later, Rodriquez connected with La Paz de Cristo, a TEAM church plant, where he was discipled by a TEAM missionary and trained to study God’s word. Rodriquez was launched to pastor Iglesia Cristiansto a El Faro seven years ago. Aptly named, El Faro (“The Lighthouse”) sits perched atop a hill overlooking the city. God led Rodriquez to simply teach the Bible and, over two years, journey with his congregation through Ephesians, verse-by-verse. Today, El Faro’s reverence for God’s Word informs its deep love for God’s people. 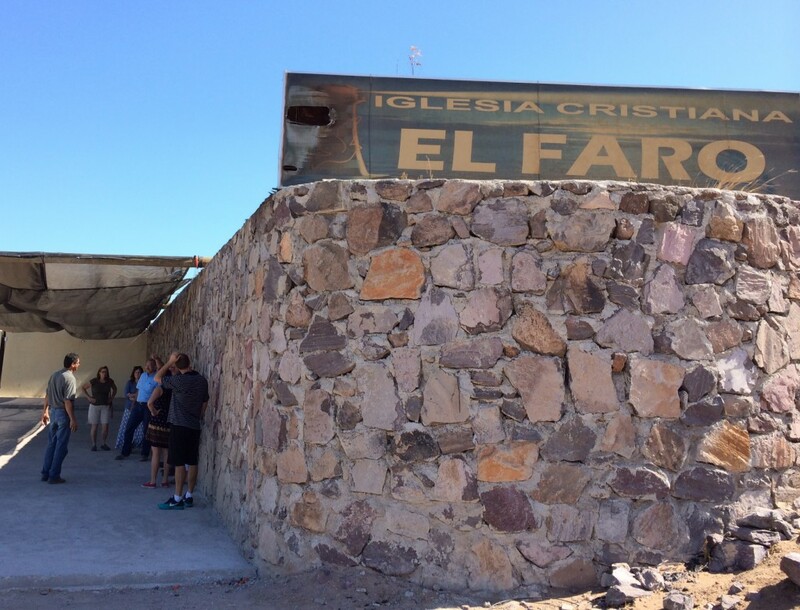 El Faro’s mission to change La Paz will take generations. But the people are prepared to endure because of the perseverance produced in them through suffering. Three times, thieves have broken into the church and stolen everything they had, including chairs, tables and sound equipment. Last year, the church faced an even greater adversity when an arsonist lit their building on fire. The perpetrator was apprehended as he stood nearby to watch it burn. Left without a meeting space, Pastor Rodriquez suggested the congregation meet at La Paz de Cristo until El Faro could rebuild. The members, committed to each other and their community, refused. They continued to meet at the site of El Faro under the hot Mexican sun, week after week. Even in the face of their own needs, El Faro remains focused on sharing the gospel through meeting the tangible needs of La Paz, a community with overcrowded schools and many in poverty. Currently El Faro has small groups and a sports ministry, but Pastor Rodriquez dreams of more for his city. He imagines an affordable elementary school where children can be empowered through education and Christian values. He imagines El Faro facilitating a community kitchen, where meals would be served to families in need. He imagines an aerobics ministry, a radio station and Internet evangelism. You can empower El Faro to realize this vision by providing them with the gift of a chair or table, replacing what was stolen and destroyed. Your simple gift is a way to invest in the ministry of Pastor Rodriquez and El Faro as they continue to be “the lighthouse” for La Paz.